Submit your dance photos for a chance to win a Full Year Long Scholarship with Ballet Nouveau, iTunes Gift Card and $100 in Cash! 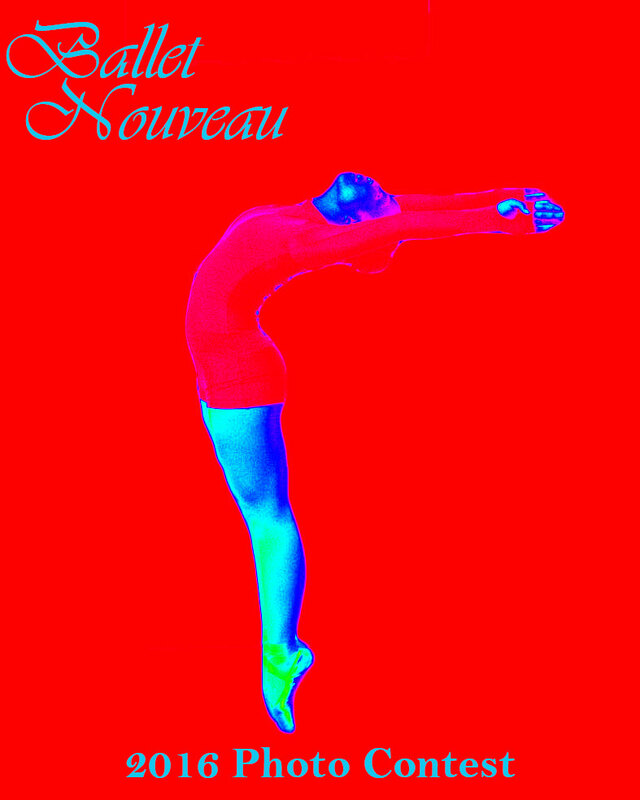 Email your photos to info@balletnouveau.org with ‘2016 Photo Contest’ as the subject. Deadline: June 17th! Dancers Ages 2 – 24 eligible. Contestants under 18 must have parental consent. Contestants may submit up to two photographs. Contestants agree photographs shall be the property of Ballet Nouveau. Ballet Nouveau shall have the right, in its sole discretion, to publish and reproduce such photographs or videotapes as it may decide.